Sugar, spice and everything nice! 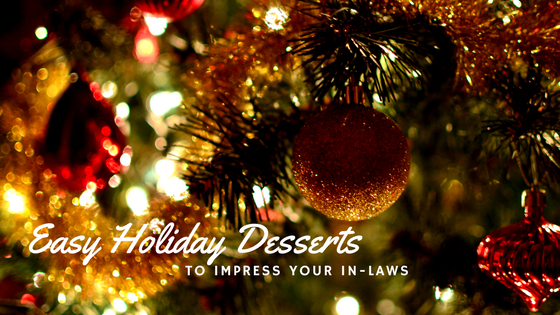 It’s only five days until Christmas, and you’re probably looking for that extra special holiday dessert to impress your in-laws or fickle family members. 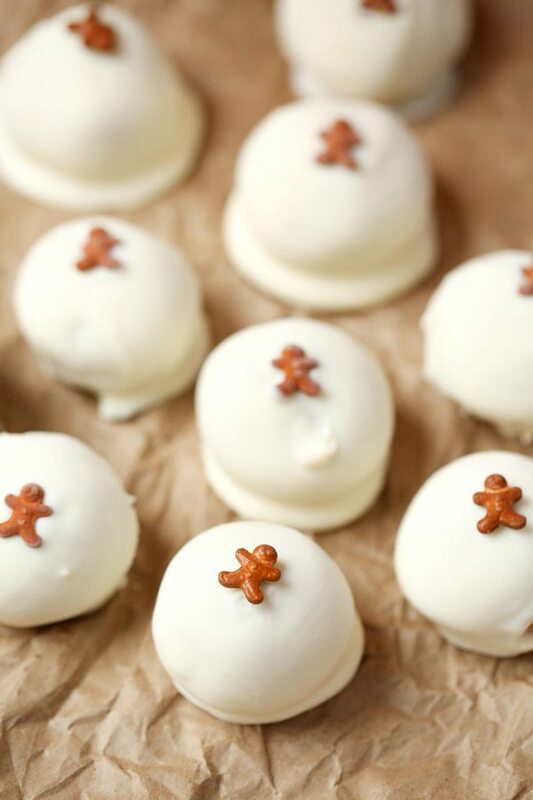 In today’s post, we’re sharing our picks for five easy, impressive holiday desserts you can make in your own kitchen. 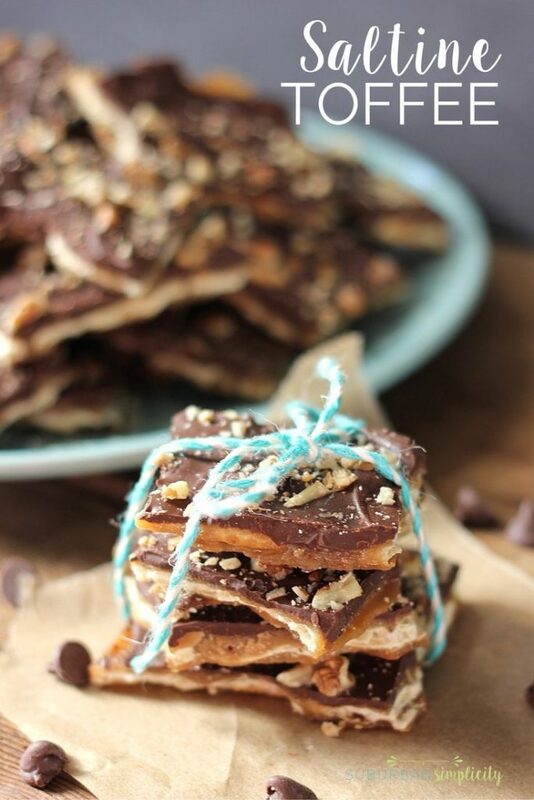 Toffee is a traditional holiday delicacy and this version pairs salty and sweet with everyone’s favorite flavor: chocolate. It’s crispy, crunchy and chocolate-y, so it’s no surprise this recipe is sometimes called “Christmas Crack.” Recipe from Suburban Simplicity. Our mini tarts our one of our biggest sellers, and now you can make your own! 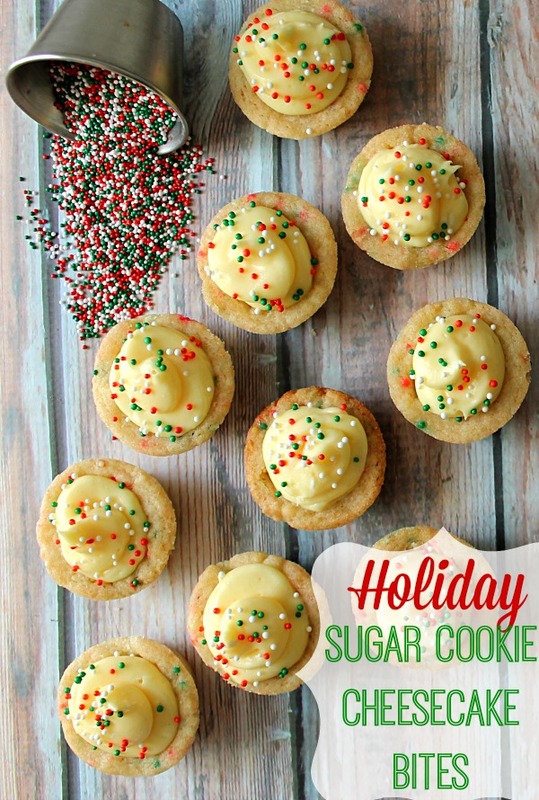 This recipe comes together quickly with store-bought sugar cookie dough and an easy cream cheese filling. Recipe from Life with the Crust Off. If you’ve ever wanted to try your hand at candy-making, this recipe is for you! Golden Oreo Cookies are crushed, mixed with traditional gingerbread flavors like molasses and ginger, and covered in creamy white chocolate. They’d be delicious on your holiday table or packed up as a last-minute gift. Recipe from Food, Folks and Fun. 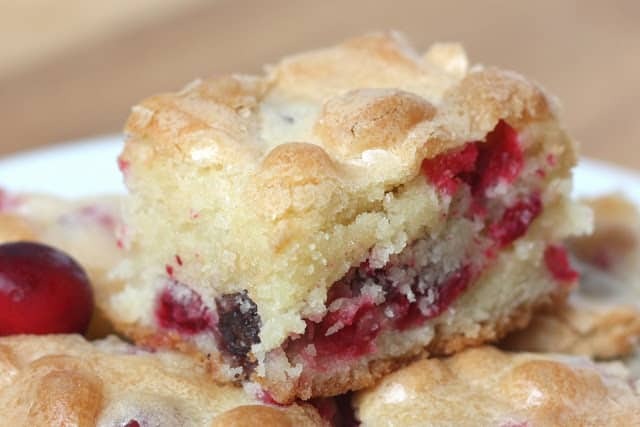 This delicious dessert is reminiscent of our Cranberry White Chocolate Bars. Buttery cake, tart cranberries and a light, fluffy texture make this perfect for dessert … or breakfast. Recipe from Barefeet in the Kitchen. These delicate cookies come together quickly with only three ingredients. Add glittery sprinkles or a drizzle of melted chocolate to make them extra special. Recipe from Chew Out Loud. 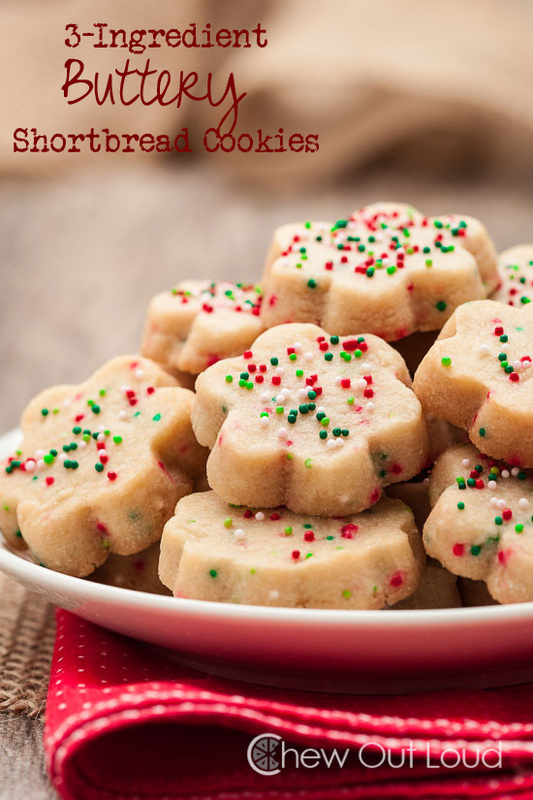 We hope this list inspires your last-minute holiday baking. But if you’re in too much of a rush, we’re here in Wonderland ready to help. From mini tarts, to decorated Christmas cookies or stunning cakes, we can help with a delicious array of holiday treats. Get on your in-laws nice list with a last-minute holiday treat from the Rabbit Hole. And go ahead and tell your family and friends that you baked them. We won’t tell.